Representative Raymond Dehn (District 59B) endorses Brian! 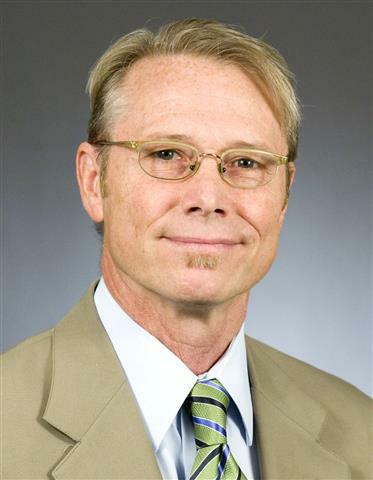 I am delighted to announce that Representative Raymond Dehn (District 59B) has endorsed me in my race for Hennepin County judge. That makes four members of the Minnesota House of Representatives who are supporting me. I am so grateful for all of their support. This entry was posted in Uncategorized on August 10, 2014 by Brian Hagerty. 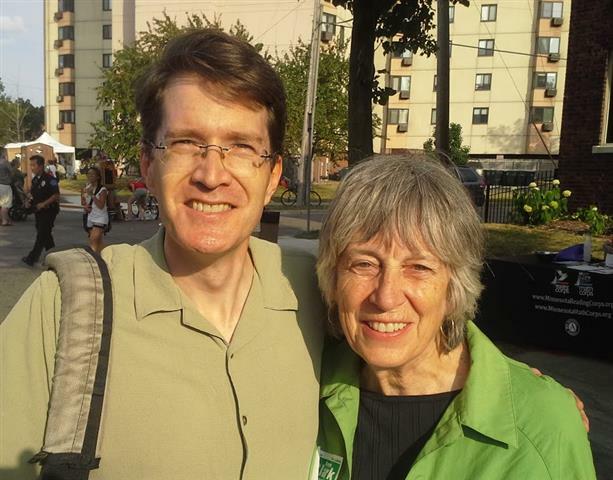 Representative Karen Clark (District 62A) endorses Brian! I am honored and grateful to have the support of Representative Karen Clark (District 62A) in my race for district judge. We had a great time visiting National Night Out block parties together on Tuesday, August 5th. Representative Clark has served the people of Minneapolis in the legislature since 1980.